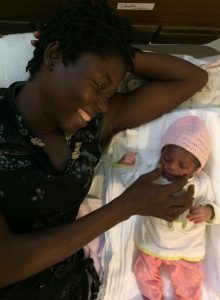 The mission of Maison de Naissance is to serve an impoverished group of women and children in Haiti. We measure our success by recording statistical improvements in access to perinatal care and pregnancy outcomes, resulting in reductions in the neonatal and maternal mortality rates. The prenatal care rate for pregnant women in our area increased from 51% to 99%. Moreover, our patient focus groups and satisfaction surveys suggest that community transformations are in progress. Mothers no longer have the same sense of overwhelming futility. They are embracing available services and asking for more. The MN strategy has proven to be successful. Women access care when barriers are removed. Families utilize education, family planning, and prenatal services when they are available. Pregnancy outcomes can be improved, and information technologies are helpful to improve care. We have been expanding services in this community and hope to replicate the MN model in additional locations throughout Haiti and beyond. *Data not available for Jan 2014-May 2016 while deliveries at MN were suspended and referred to the local public hospital, during a partnership trial with the Haitian Ministry of Health and Population. 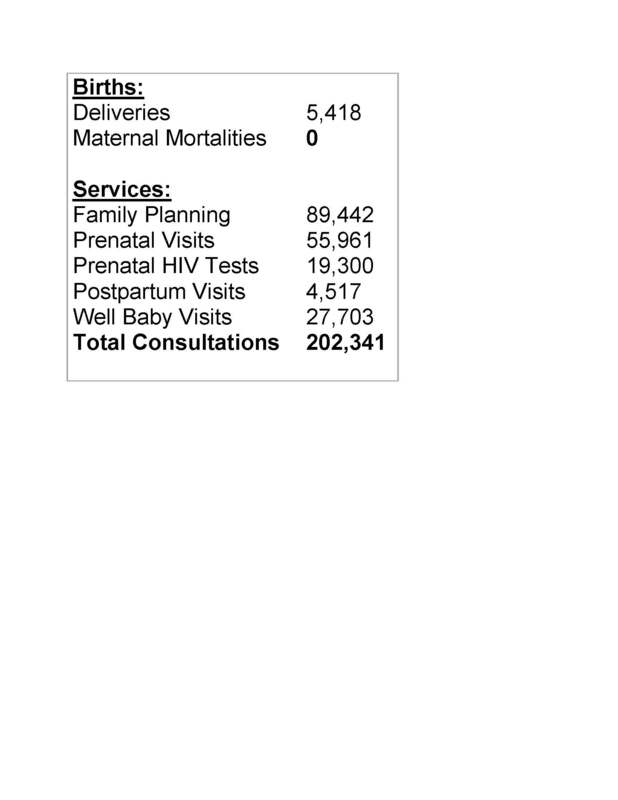 Click to view cumulative MN Service Statistics from 2004-2017.